No bicycle journey is more popular than the route from “The City of Three Rivers” Passau in Gemany to Austria's capital Vienna. Most of the time you're ride away from traffic on quiet bike paths. The magnificent scenic Danube Valley will delight you. In addition you will see again and again numerous cultural treasures, such as splendid churches, the world famous Abbey Melk, or historic town centers. On this journey, you will discover one of the most famous wine growing regions of Europe. And good wine needs a good cuisine. Look also forward to a culinary journey of a special kind. Especially guests from North America, the UK and from Skandivavia "are absolutely thrilled". 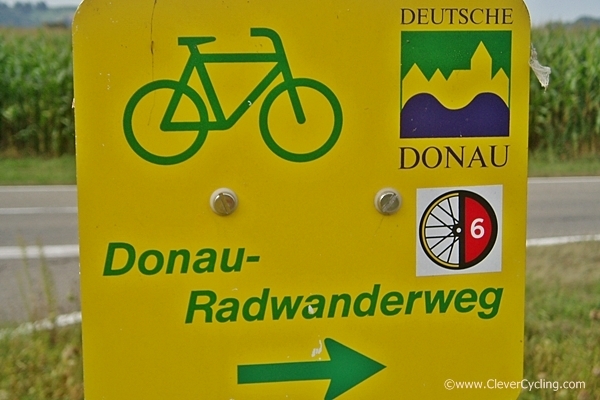 The Danube-Cycling-Tour is almost “a type of duty” for every cyclist. 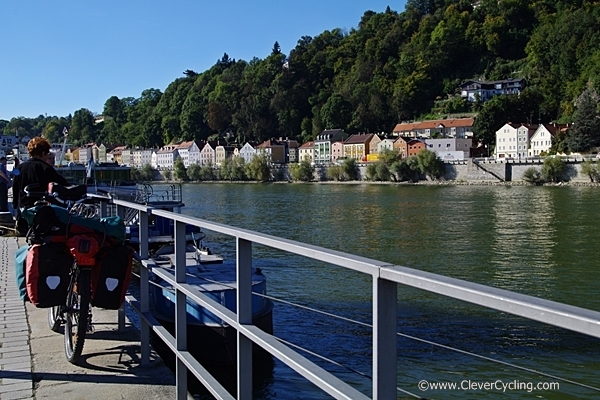 Start of this trip is the "City of Three Rivers" Passau in Germany. Destination of this journey is Wien/Vienna, Austrias Capital. No other city joins homely cosiness (Gemütlichkeit), culture and gastronomy as much as Vienna. 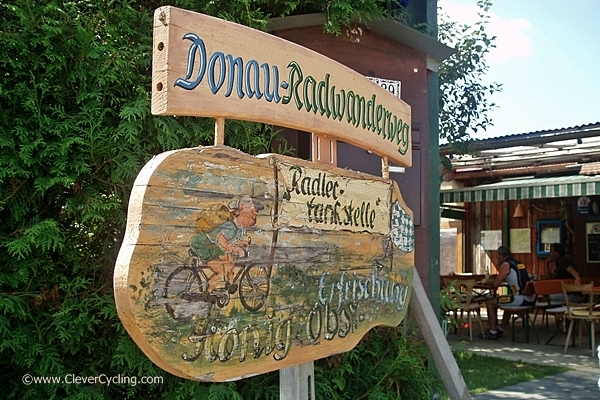 The Danube cycle tour is also perfect for epicureans or families with children. Stroll along the tranquil laneways of this Mediterranean-like city where the Danube, Inn and Ilz rivers meet. The museums in the former bishops` fortress of the Veste Oberhaus, the largest church organ in the world in the baroque cathedral and the pilgrim church of Mariahilf are all particularly worth a visit. Or why not enjoy a coffee on the quays and observe the lively goings-on. 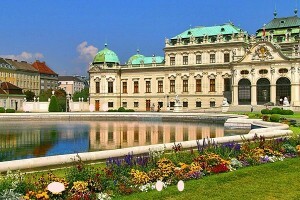 After breakfast you will then start your tour along the Northern bank of the Danube. Passing through Obernzell and Engelhartszell with its famous monastery, you will reach “Schlögener Schlinge”. 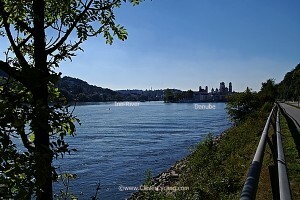 Here the Danube twists in a tight loop around a massive granite hill, upon which the romantic ruin of Haichenbach towers. 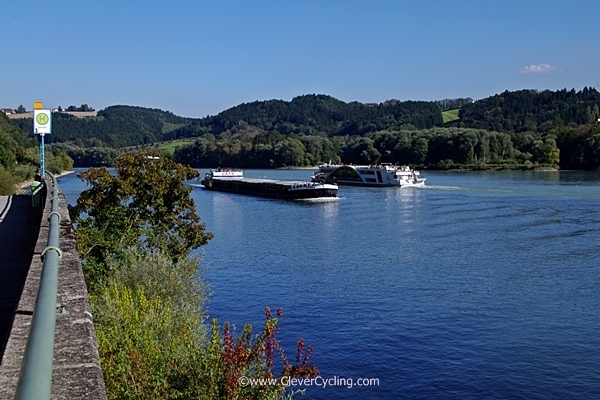 Today you will cycle through the bird paradise of the Eferdinger Becken to Ottensheim. The Rococo church and the monastery of the Cistercians in Wilhering are worth a visit. The destination of today’s tour is Linz, the capital of Upper Austria, or the community Abwinden. The historical centre and the large Medieval city square are perfect for strolling around. A trip with the Linz City Express will bring you to all the important visitor attractions. You cycle through Machland which is of cultural historical importance, where the tow of Enns is located, the oldest settlement in Austria. 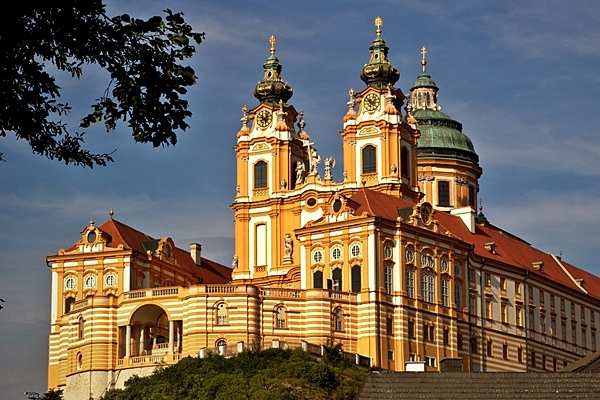 A short visit to the baroque church of St. Florian is recommended. The Mauthausen concentration camp a relic from one of the darkest chapters in history can also be found here. 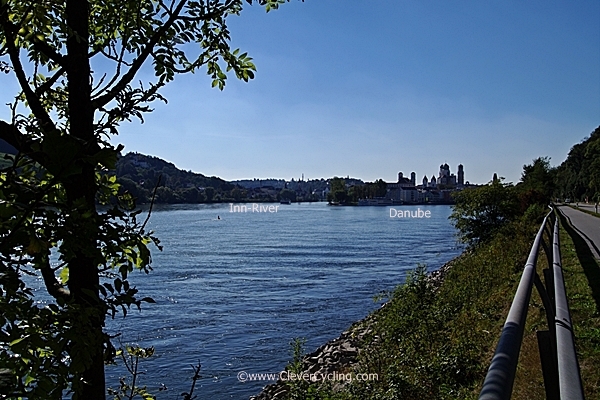 In the mythological Strudengau you will find a narrow section of the Danube, which due to its strong currents was once feared by the boatmen. The gorgeous Baroque village Grein is a beautiful subject for holiday snaps. During the next stage you discover a fascinating landscape of tall and densely wooded rockformatons. 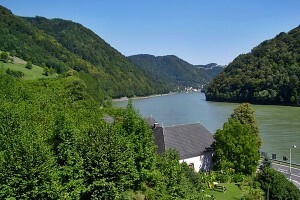 This region named “Struden-, Nibelungengau and Wachau. If you are not afraid of a steep climb take a trip to Maria Taferl the famous church of pilgrimage. 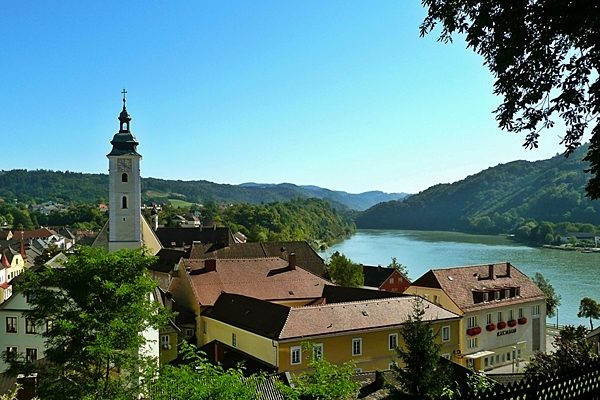 You will then cycle on through Pöchlarn and finally reach Melk, whose world famous Benedictine Monastery can be seen from afar. 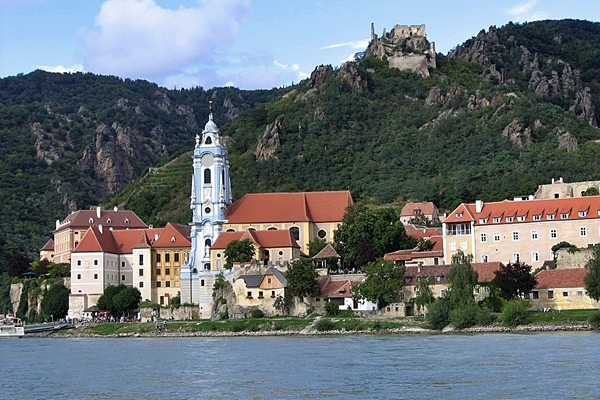 The Wachau is one of the most well known winegrowing regions of Austria. 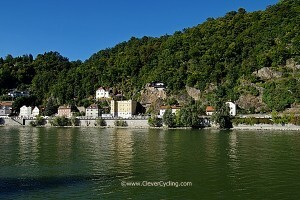 The next highlight of this tour is the magnificent region Wachau. A landscape which terraced vineyards, apricot groves interspersed with castles, palaces and monasteries. On your way to Krems you cycle through the winery villages of Spitz, Weißkirchen and Durnstein. Through these charming villages you will see quaint alluring taverns, which are just waiting to present Austrian hospitality at its best. The finale of the trip waiting for you. 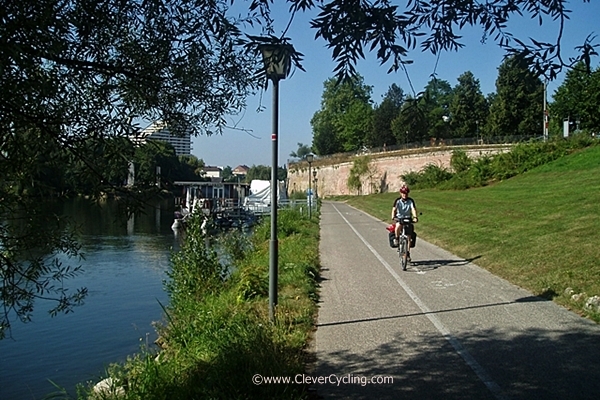 Comfortable bike paths lead you come to the capital of Austria. After check in take time for an excursion to the attractive old town. And finally treat yourself a typically Viennese coffee with a traditional slice of "Sachertorte", the cake par excellence in the country. In the early morning you leave Vienna by train to Passau. Let this magnificent journey again to reminisce. Our service for you: We are happy to book additional nights for you that you can explore Viennas beautiful City-Center and surrounding.